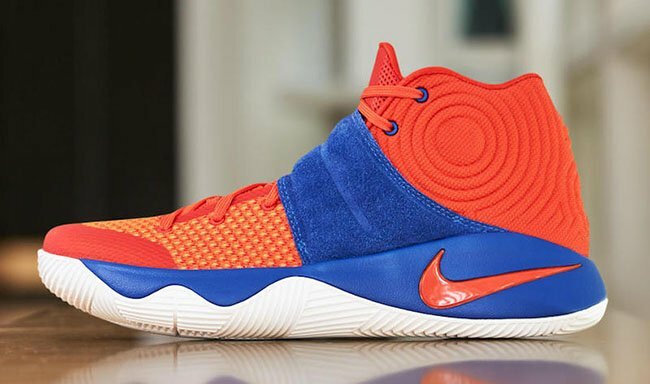 The Nike Kyrie 2 ‘Cavs’ is a special edition of his signature shoe that Nike Basketball designed for the point guard to wear for ‘Hardwood Classics’ night. 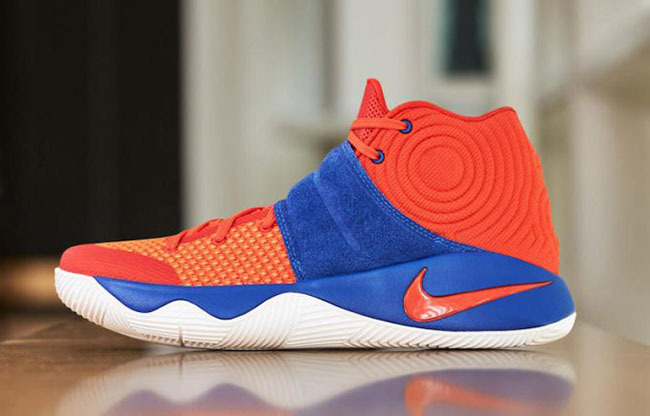 This brightly colored Nike Kyrie 2 takes colors from the Cleveland Cavaliers throwback jerseys. 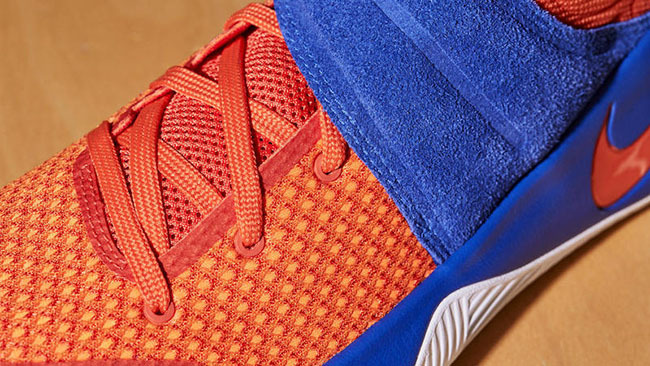 As you can see, Orange runs across the base while Blue lands on the mid-foot strap with a suede finish. 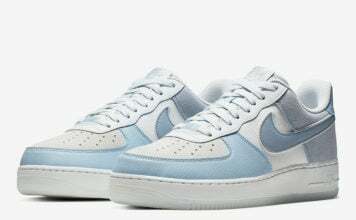 In addition, Orange lands on the Nike Swoosh while Blue is hinted on the top eyelets. 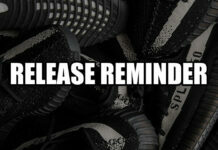 Completing the look is White across part of the midsole which transcends across the outsole. Below you can check out more images of the Nike Kyrie 2 Cavs PE which will give you a closer look. Kyrie Irving laced this pair up when he and the Cavs played the Miami Heat earlier today. 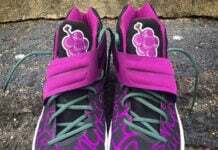 Let us know in the comments section if you would like to see them release.